Tomorrow is the big Super Bowl. We are very excited to watch our SEAHAWKS play. I have watched them since I was a kid (it's in my blood)....when they really weren't that great. We are rooting for a victory!!! 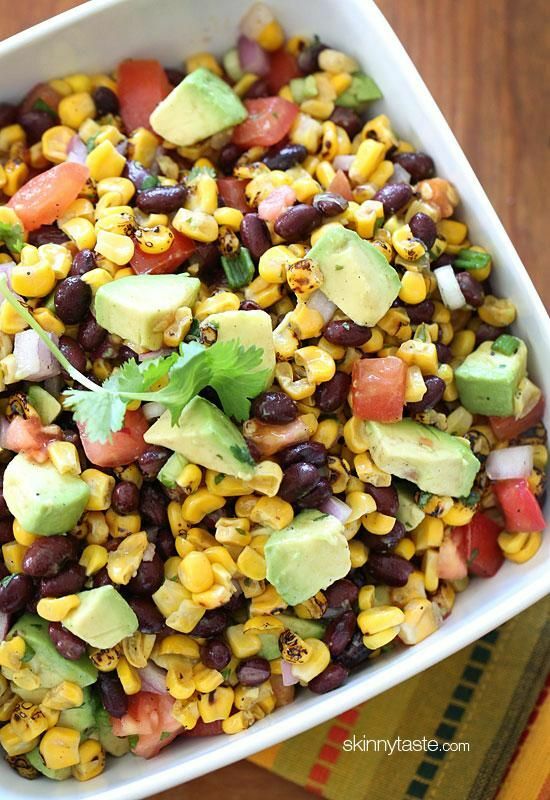 On the menu is southwest bean salad, chili, hot dogs (for the kids), and fun family time. In a large pot over medium heat, add half of the vegetable oil. Once oil is heated add the turkey and break apart. Cook 8-10 minutes or until cooked through. Stir often to break up the turkey. Remove the turkey from the pot. Add remaining half of the oil to the pot over medium heat. Add the onion to the pot and cook for 2 minutes. Add the red bell pepper, garlic and jalapeno pepper to the pot and cook for 1 minute. Add the cumin, coriander and chili powder and stir to combine. Cook 1 minute. Add the balsamic vinegar, crushed tomatoes, diced tomatoes, beef broth, Worcestershire, chipotle peppers, kidney beans and salt and pepper. Stir well to combine. Cover pot and bring to a low boil. Reduce heat to low and simmer for 30 minutes. Taste for seasoning. Serve with cilantro and cheese on top and drizzle with lime juice. Note: To make chili milder in heat you can do the following: remove the seeds and membrane from the jalapeno; use half of the jalapeno; and/or use only 2 chipotle chiles in adobo for a medium spiced and 1 chipotle chile for a milder. For very mild use just a half of a chipotle chile.